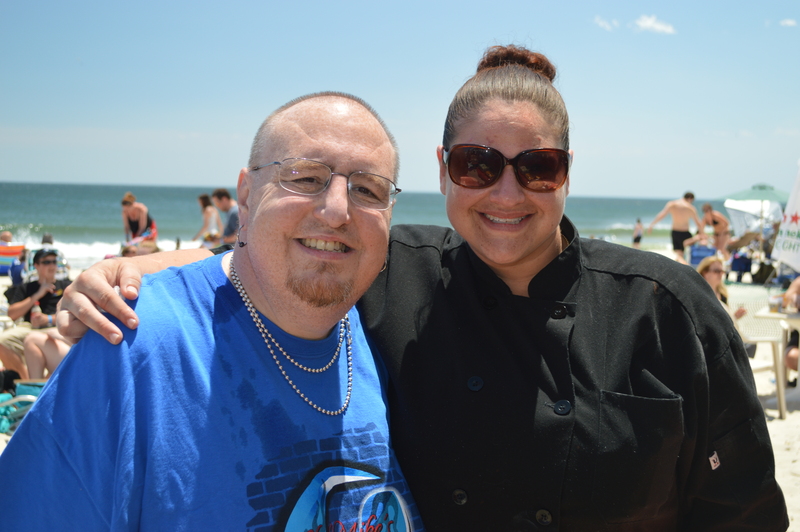 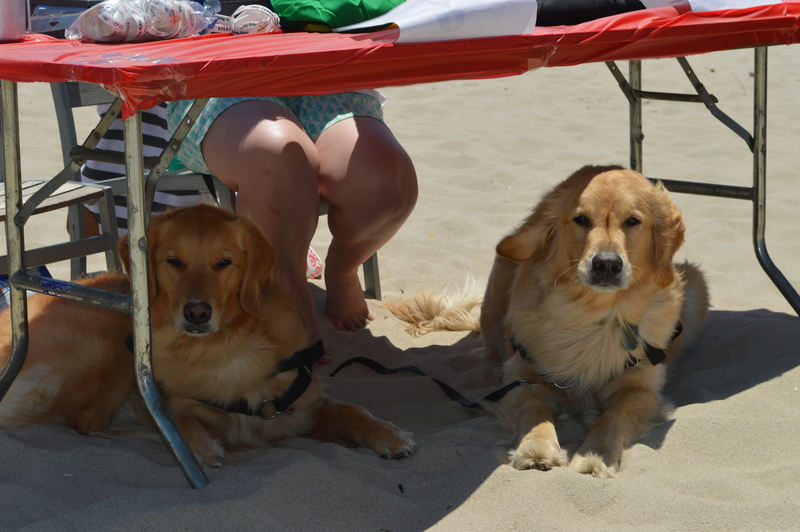 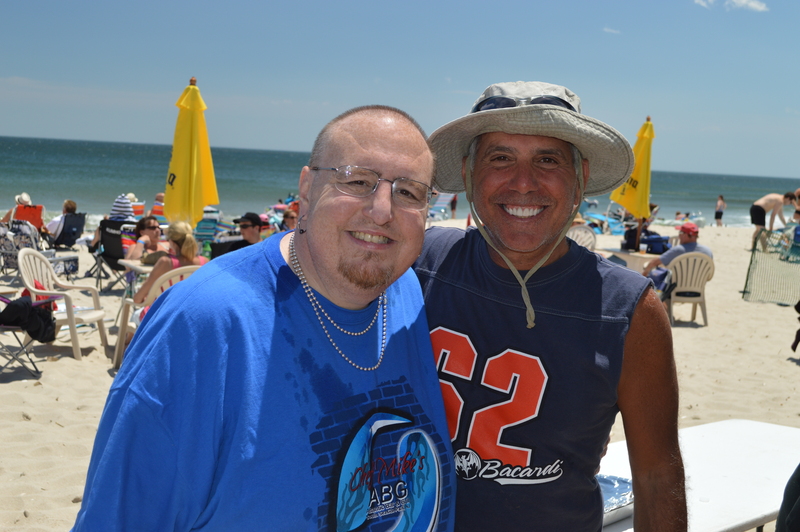 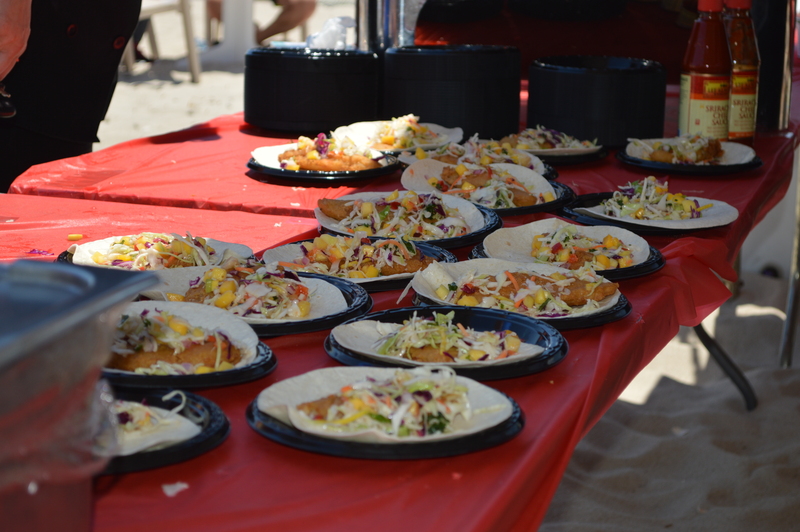 Chef Mike Jurusz, owner of Chef Mike’s ABG in South Seaside Park, hosted his second annual beach party Sunday to support the paws4vets organization, which matches veterans suffering from physical and mental injuries with service dogs to help them in their daily lives. 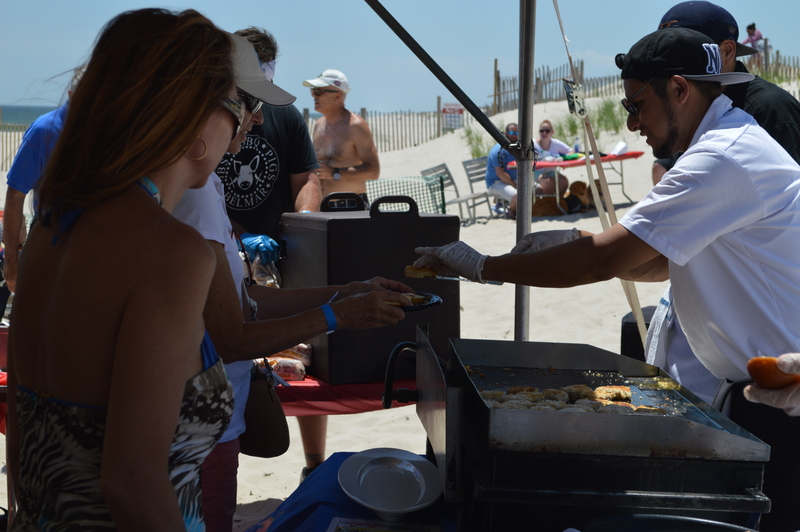 On hand: chefs from some of the Shore’s favorite restaurants – Jersey Shore BBQ, Joe Leone’s, Bum Roger’s, Ohana Grill, Drew’s Bayshore Bistro, Ebbys and, of course, Chef Mike’s ABG – as well as hundreds of supporters, bagpipers, service organizations and some of the very Golden Retrievers who will one day be a lifesaver for a veteran who could use a helping hand. 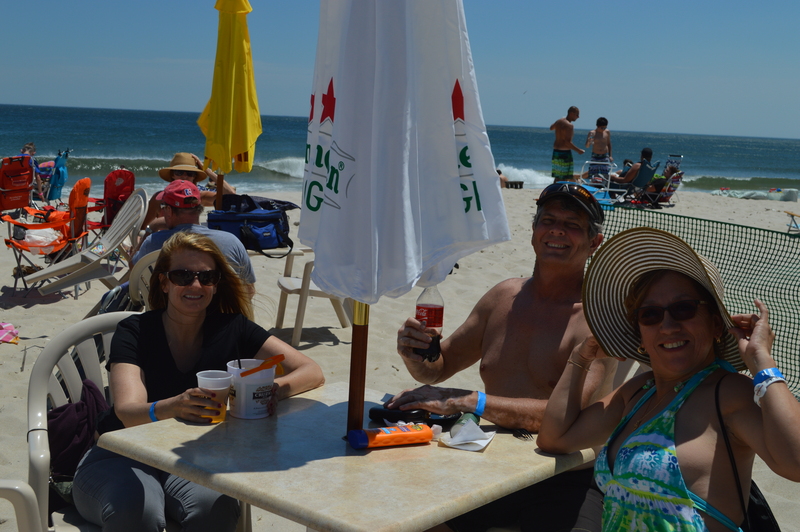 “It’s a good day to give back,” said Jurusz, who hosted the benefit at his outdoor tiki bar and beach under cloudless skies and some the warmest temperatures so far this year. 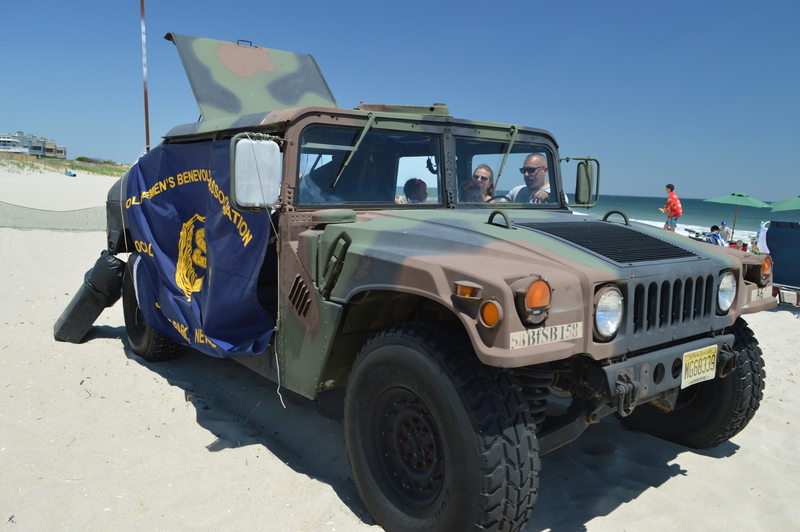 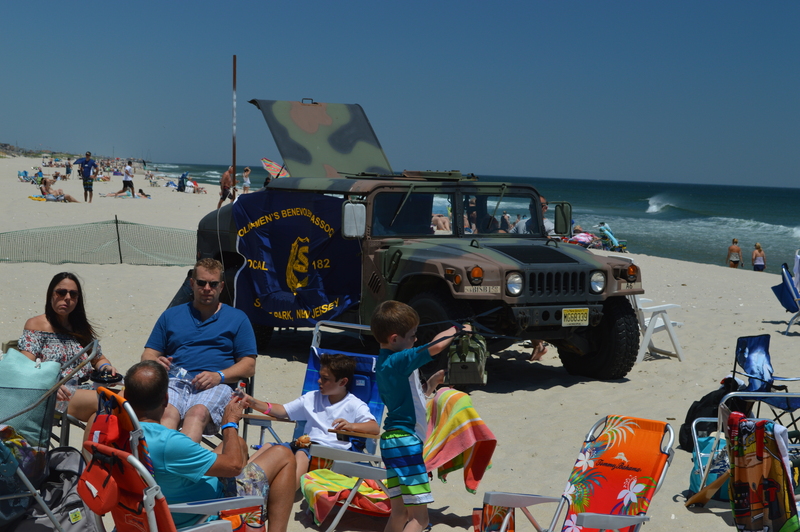 This year’s beach party also featured Bridge Avenue Barber Shop in Point Pleasant raising money through haircuts on the beach, a Humvee on display and support from the Seaside Park PBA. 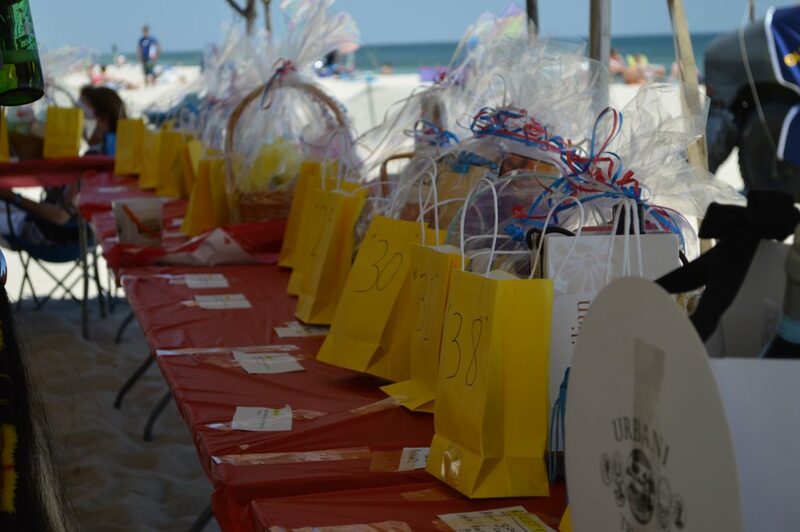 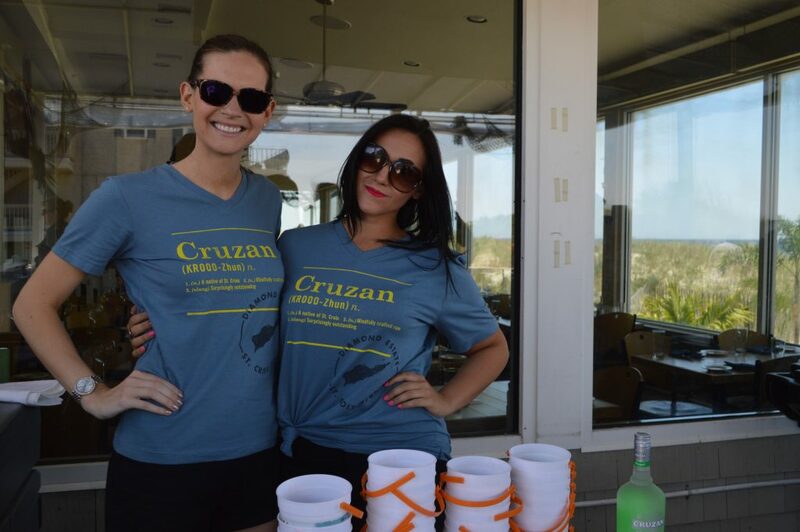 Organizers were still tallying the proceeds from the event as the party ended late Sunday afternoon.